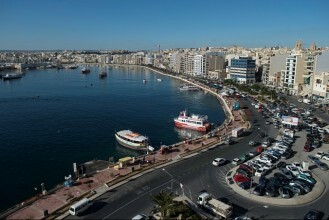 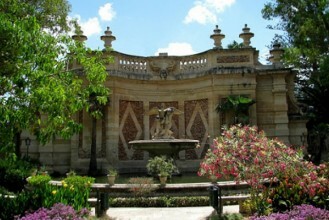 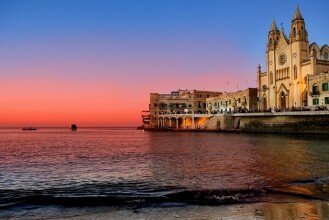 The beautiful island of Malta is home to numerous hotel and holiday resorts, making it a great destination for any one hoping to chill out and enjoy some time in the sun. 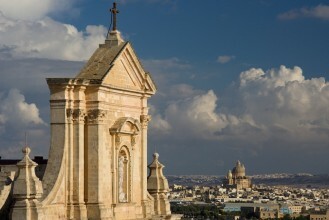 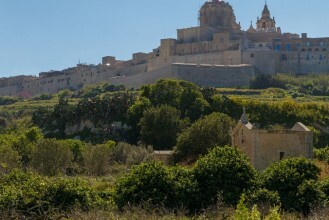 Bursting with beautiful things to see and exciting things to do, Malta is an ideal choice for holiday-makers of all tastes. 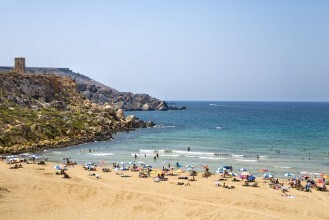 What's more, Malta boasts a great selection of resorts in hot spots such as bustling Bugibba, the stunning and aptly named Paradise Bay or near the lovely beaches of the Mellieha area. 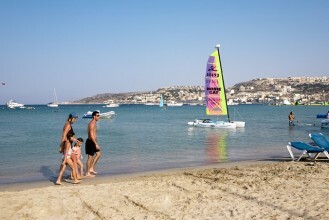 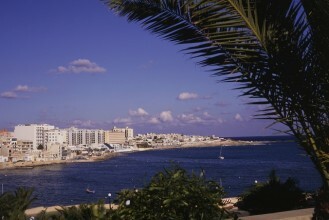 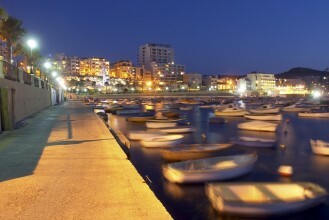 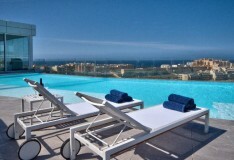 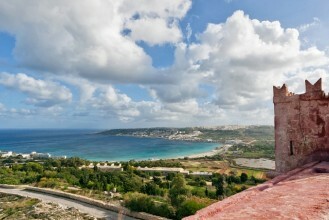 Well-situated and equipped Malta resorts offer everything you need for a relaxing holiday. 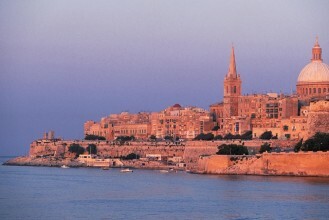 From comfortable accommodation to easy access to some of the island's best sightseeing attractions, a good resort will act as a gateway to a fabulous holiday - so book today and vote to stay in a popular and well-located Malta resort today.